Calling all fight fans! 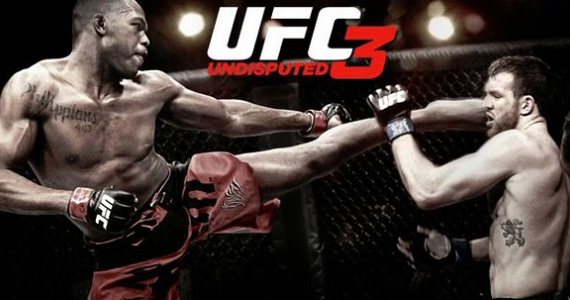 UFC and THQ are giving us all the opportunity to decide who we want to grace the cover of the upcoming UFC Undisputed 3 game, available on Xbox 360 and Playstation 3. Choose from one of five champions, Lightweight Champion Frankie Edgar, Welterweight Champion Georges St-Pierre, Middleweight Champion Anderson Silva, Light Heavyweight Champion Jon Jones or Heavyweight Champion Cain Velasquez. To vote for your favourite champion, follow this link. Who will you vote for? Let us know either below in the comments section or over on our Twitter account.